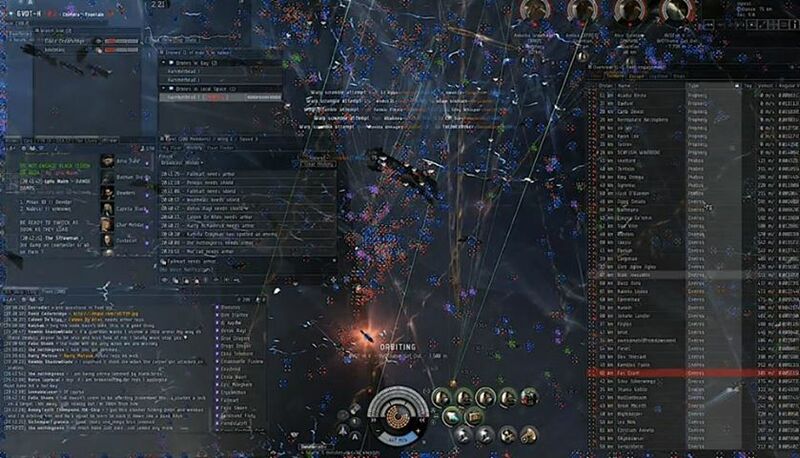 This was the largest battle in EVE Online to date, topping 4070 pilots. GoonSwarm won over TEST this time, but this will most likely prolong their war. They gave speeches, emotions ran high, it was intense but it is a memory those who participated will remember for a long time. Hopefully video will pop up tomorrow. I went to Mittani’s Twitch channel hoping to view archives of it and…they are playing League of Legends. I cannot believe I am saying this but, I enjoyed the stream. A guy named Cainun was playing and I learned a lot from him. I just started playing League of Legends so his patience in answering questions was exactly what I needed. I did not ask any questions, I was not logged in on Twitch, but it was refreshing to see I wasn’t the only one with similar questions.